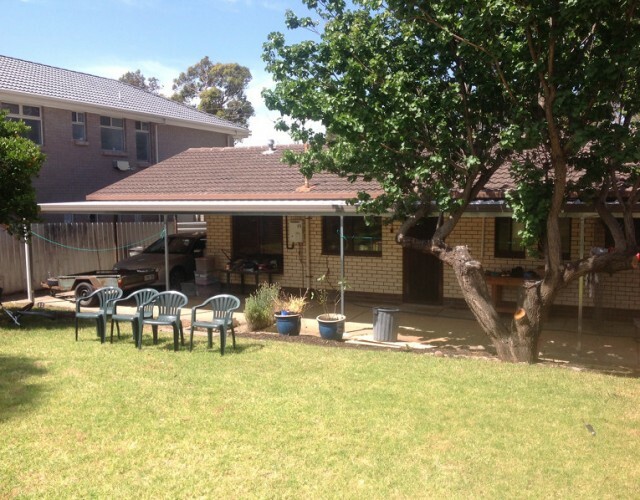 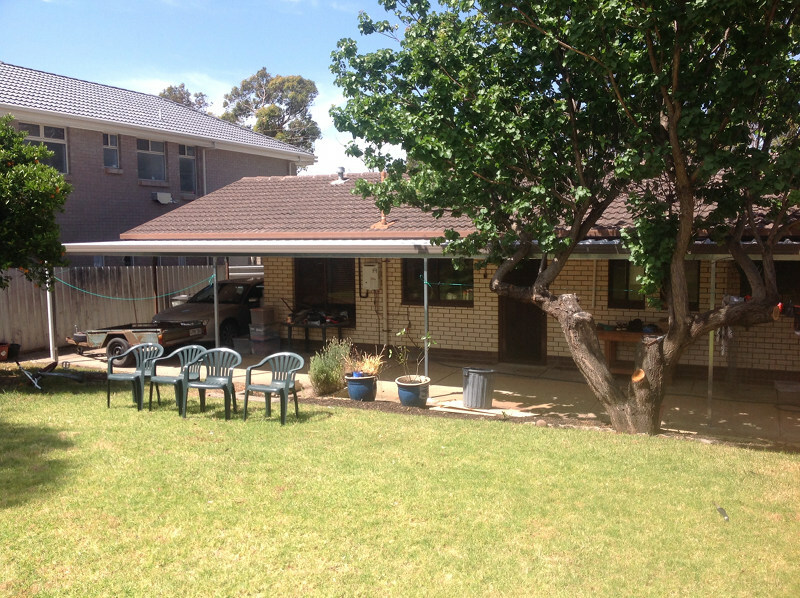 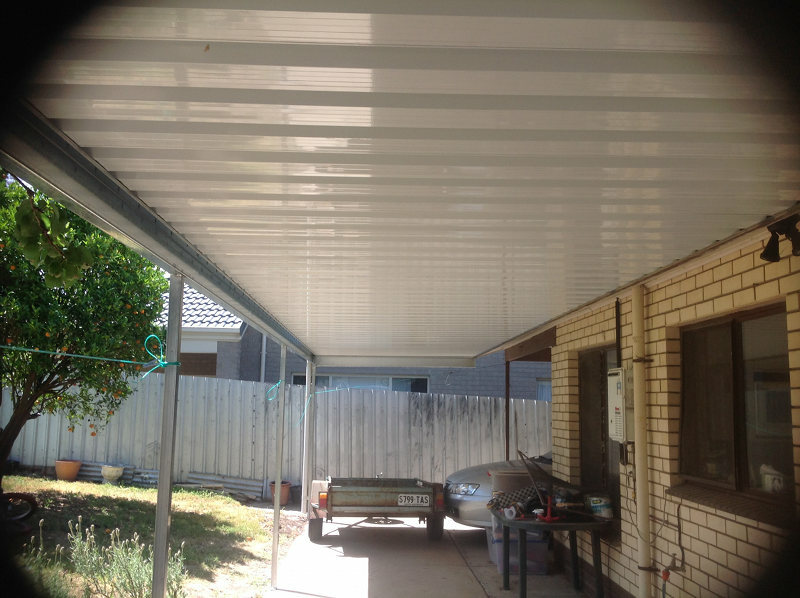 This project was a Stratco universal verandah complete with Colourbond pro deck roofing. 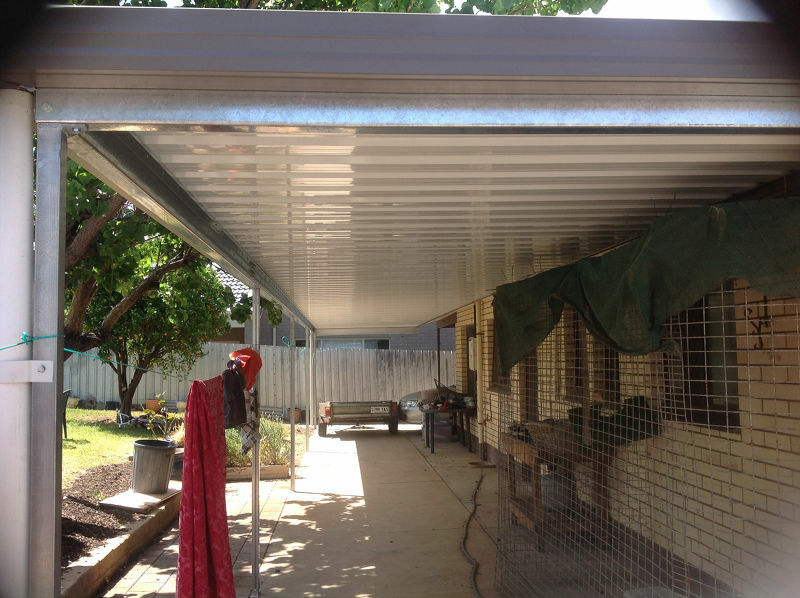 This one also had 150 galvanised c-section beams and 50×50 galvanised posts. 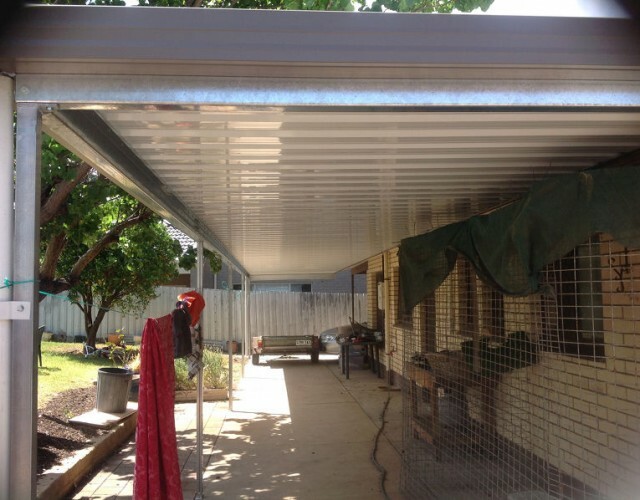 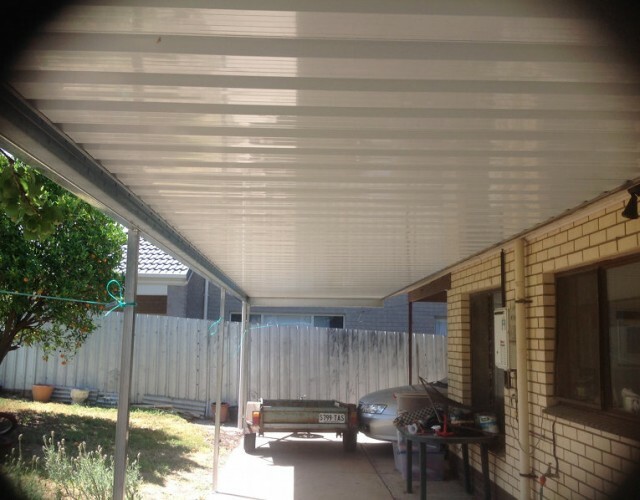 This is a very cost effective option for a new verandah!